One of the major nitpicks with this movie is with the Enterprise herself. 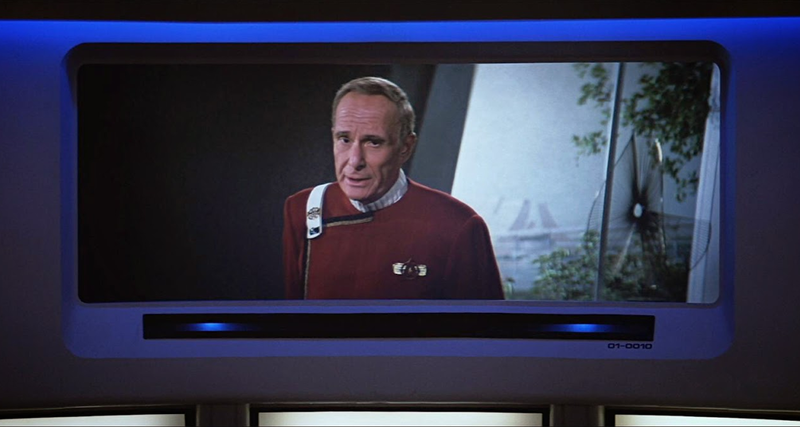 At the End of Star Trek IV, we see a bright white bridge interior with consoles that are smooth-faced but look like the ones in the previous 3 movies. However in this movie suddenly the interior is beige based in colour and look more like the original series in that all the consoles are connected around the bridge. So what exactly happened between the films? As a side note, the real reason for these changes was simple neglect. 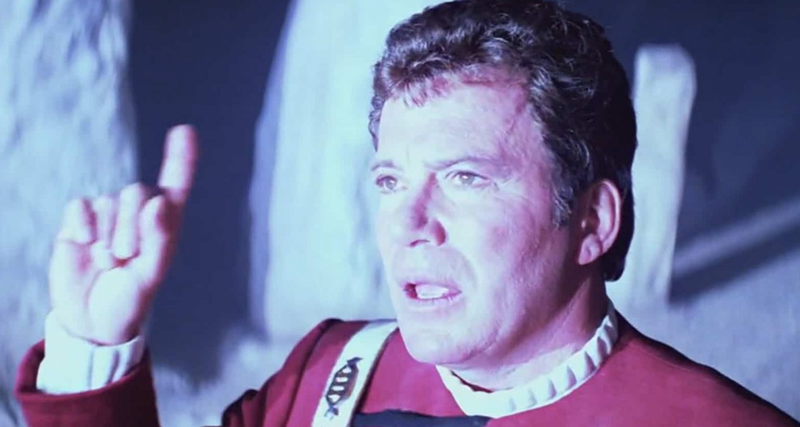 The bridge sets from Star Trek IV were left outside during a rainstorm and were completely destroyed so a new, changed, set was built. This movie suffers from the same illogical plot devices that we’ve seen in previous movies. The Admiral tells Kirk he needs Jim Kirk to take on this mission to rescue the hostages from Nimbus 3, since apparently n,o other Starfleet Captain could deal with it. 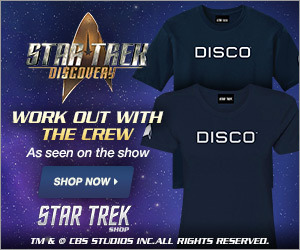 Ok, I can accept that Starfleet wants that. 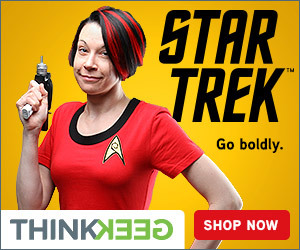 However, why send Kirk on the Enterprise? The Enterprise herself is in really bad shape, so much so that even half the doors wont open, does that seem like a good ship to send on this mission? Especially since the Excelsior is in Spacedock right beside the Enterprise, or at the very least there MUST be another Starship in interception range of the Enterprise that Kirk could take command of. And to top it all off the Enterprise has only a skeleton crew… Why? Couldn’t they have borrowed officers from the Excelsior to fill the crew up temporarily? During the “marshmallow” scene watch the “marshmallow” sticks as they jump around all through out the scene. Starfleet must not have much faith in it’s log recorder book. A rather large screen on the book itself is etched with a system failure notice… Does this happen a LOT? Why does Sybok imprison the hostages in a place where they could easily have been beamed out of? After all, couldn’t a normally fully functional Starship have pin pointed the hostages life signs and simply beamed them up? Where exactly did Uhura pull out the palm ferns from to do her naked sand dance? 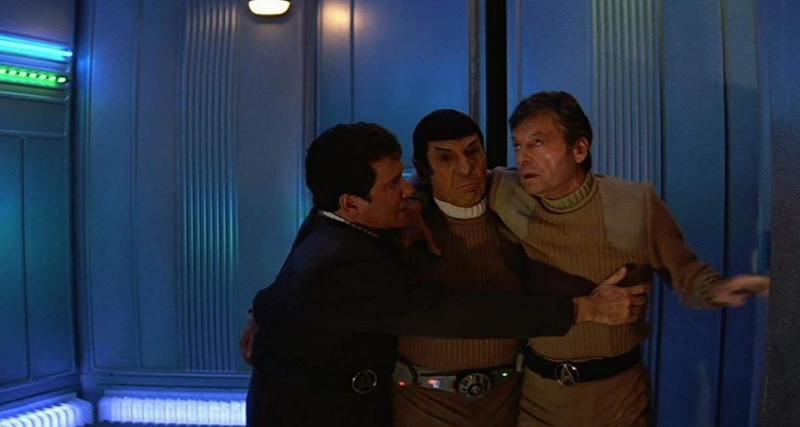 Remember how the Admiral said he needed Jim Kirk for this mission? Well, Kirk doesn’t show the reason why in this movie. While on the planet why doesn’t Kirk order wide stun during the rescue seen? See Return of the Archons. When the Klingons are closing on the Enterprise Klaa orders his ship to impulse power. Yet the outside space shot shows the ship stays at warp. During the Shuttle crash scene watch the Shuttlebay doors. One angle shows they’re closed, the suddenly they’re wide open. Another Enterprise nitpick here. Suddenly the decks are numbered, not lettered like the previous films. And appear to be numbered from the bottom of the ship to the top of the ship. It also seems that the brig is on the bottom of the secondary hull, Deck 1, and the bridge is on deck 78. That’s right suddenly not only can you get from the secondary hull to the bridge in the saucer section without any horizontal tubes, but the Enterprise has 78 decks. Even though if you count the windows on the outside this could not be true. 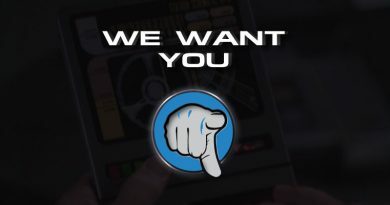 Maybe they Starfleet borrowed the bigger on the inside tech from Star Trek Enterprise. When “God” took control of the Shuttlecraft why did he park it so far away from where he would appear? Is that logical? Or maybe he just has a flare for the dramatics! Photon Torpedoes must not be as destructive as we have always been lead to believe. Have fired directly at “God’s” house there are still pillars standing and Kirk and crew are just fine even though they’re close by. Shouldn’t Kirk, Spock, McCoy and the “God Pillars” have been incinerated and only a deep hole be left in their place?